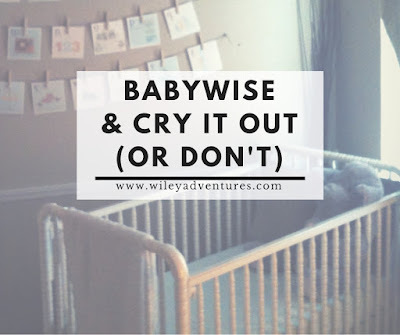 How many people out there believe Babywise is synonymous with cry it out? Probably the vast majority, right? Today Carrie is talking all about that. 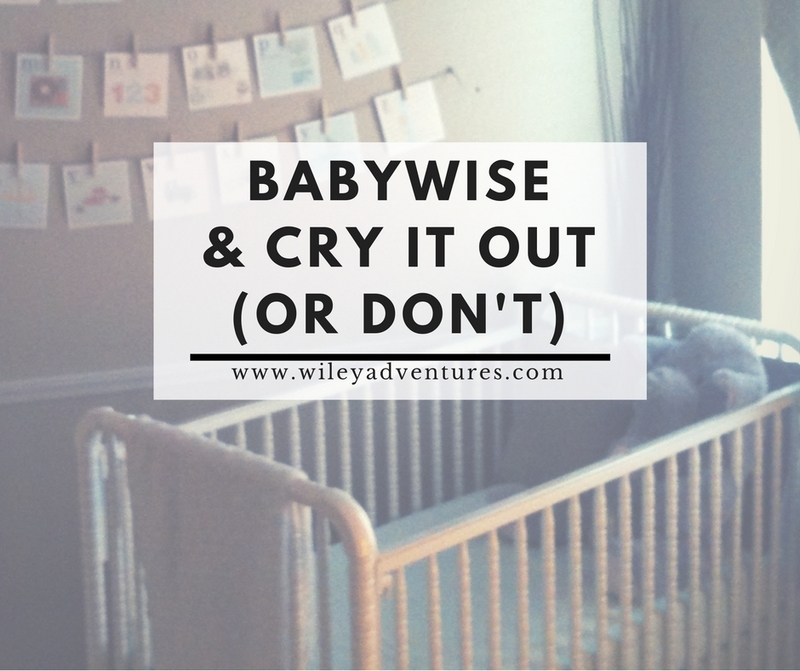 She is talking about what Babywise does say and what it doesn’t say in regard to CIO. 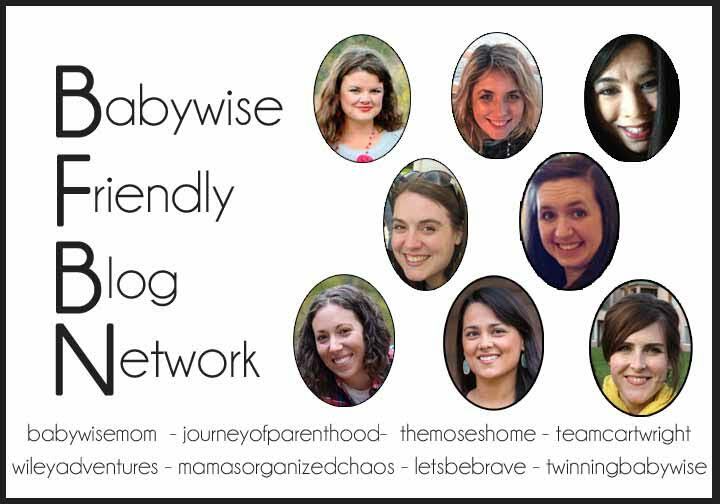 On the fence about Babywise because of the CIO idea? Be sure to read Carrie’s post on it.